We are cautious in the food we place in Ruckus's bowl (-even though Ruckus is not!) because nutrition plays a huge role in his health and lifestyle. This energetic and curious pup is always on the go and we want to ensure that his diet supports that! We like to take pockets of car trips here and there with Ruckus throughout the year. You could say we like our trips in small batches because it can be quite exhausting for a dog to be out on the road for such a long time. This photo is of Ruckus taking a break on top of the Santa Barbara Hills. He loves the gentle Southern California breeze. This photo is of Ruckus resting his trunk against the cool sands and water of Half Moon Bay, CA. He's definitely a beach loving dog. Love your choice of vacation, especially layin' in the wet sand. Love that last photo of you. 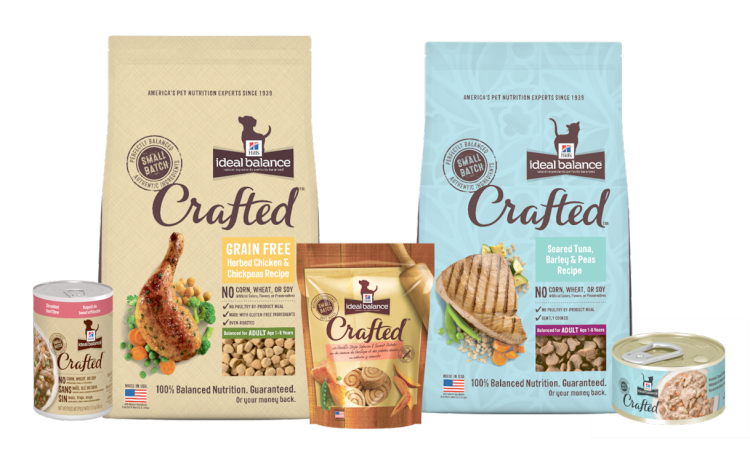 We are happy with our current food, but we love Ideal Balance treats! Thanks for joining the hop! 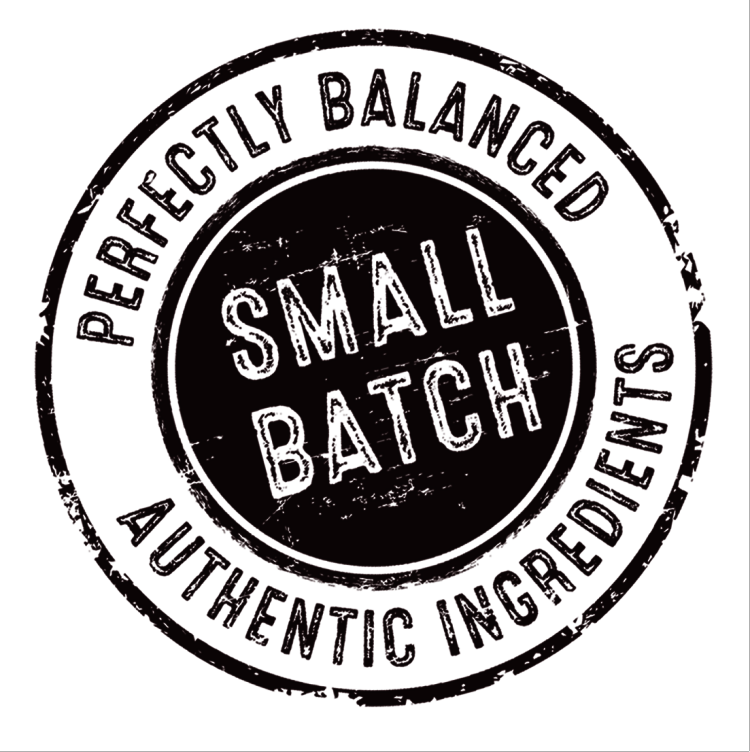 I love the idea of food being made in small batches. It is safer. Love these photos of you, pal. Hey Ruckus, thanks for joining the Hop - we'll check out this food and see what we think. Love your photos! We'll check out the food, too! Events in Dubai Im grateful for the post.Really looking forward to read more. Keep writing. rv campers for sale Appreciate you sharing, great blog post.Much thanks again. When we discuss social impacts and trade, sustenance is one of the essential variables. The nourishment propensities for individuals say a great deal of things regarding them. It is intriguing to find new and obscure ways and qualities; they truly add zest to life.